An incomplete narrative that feels more like a triptych than a story. 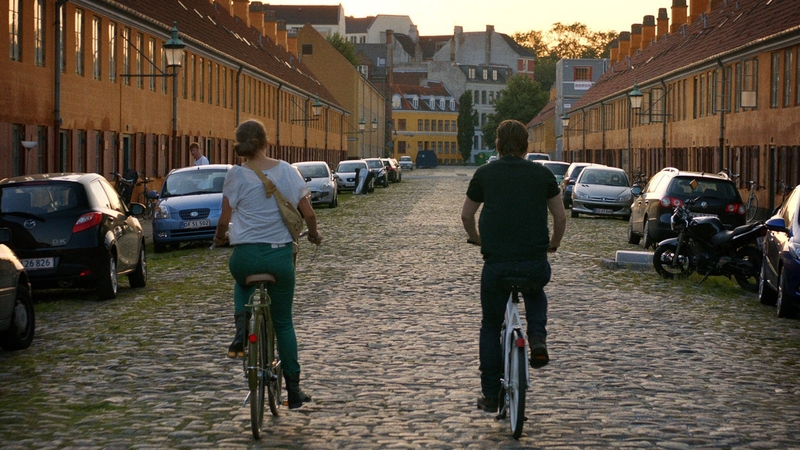 An inconsequential Overall Story Throughline and somewhat ill-defined Main Character Throughline plague what would be an otherwise pleasant trip through Copenhagen. The Influence Character and Relationship stories reign supreme here, with the radiant not-so-innocent Elfy (Frederikke Dahl Hansen) commanding attention from Main Character William (Gethin Anthony)—and by proxy, from us as well. Their sordid relationship takes up the bulk of conflict within the story, the question of how young is too young occupying their and our central concern. The film wants to say something about the maturation process and it feels like it has. Unfortunately without a fully developed Overall Story Throughline to set the objective context for that conflict, the narrative simply becomes another experiential process—another triptych through life. Complete stories provide greater meaning and argue a position. Copenhagen fails on both accounts, offering us plenty of emotion and little in the way of logic.